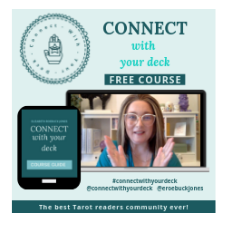 Connect with your deck is an energetic space to form your personal relationship with your Tarot deck. 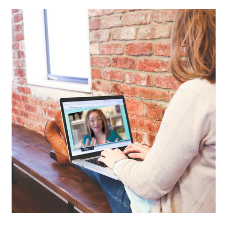 Our community is one that fisters support for your self expression learning and personal growth. MOST OF ALL………. 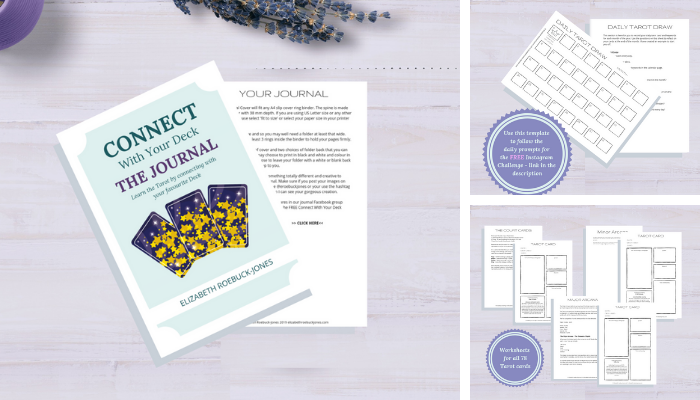 you know the secret sauce to learning the Tarot is connecting with your deck every day. 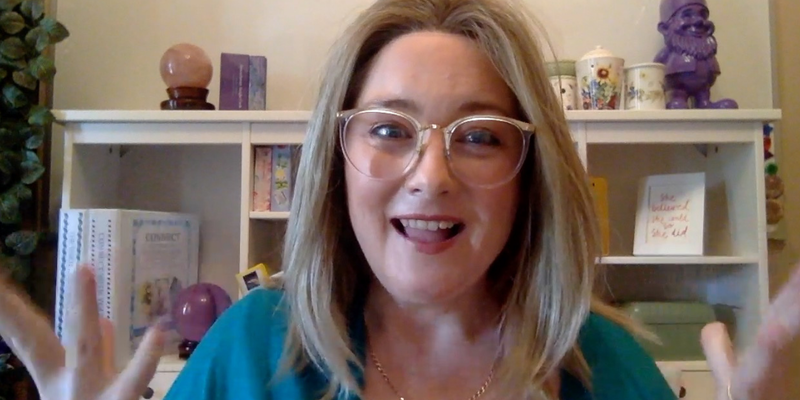 If you are super busy and struggle to make that happen I’ve got all sorts of goodies to help you. 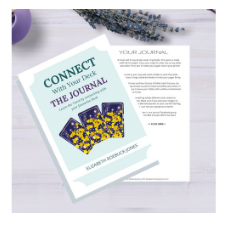 Did you know I have a Tarot Journal that will help you connect with any Tarot deck? You can use my Journal to help you completeFREE courses and challenges that I run in my community! 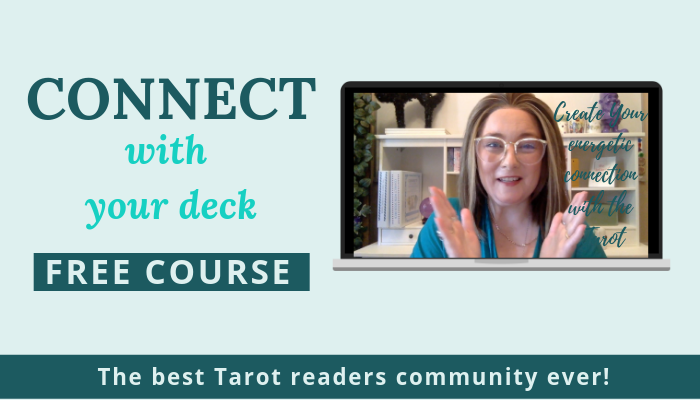 This course will help you create an energetic connection with your favourite Tarot deck! Choose any deck (not just Rider Waite Smith) and start reading now! 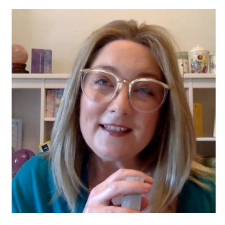 Journaling, spiritual development and learning the Tarot – Join us NOW what are your waiting for! Subscribe to my newsletter today and receive goodies in your inbox every Friday!